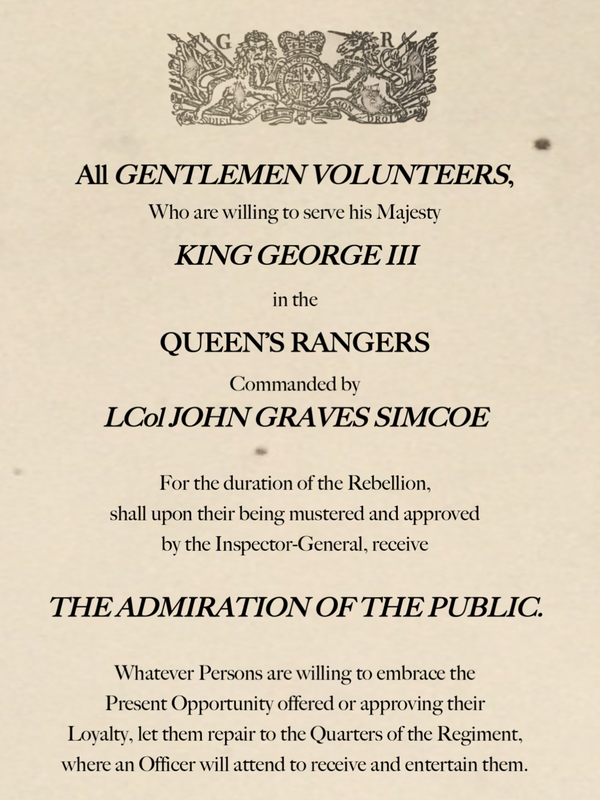 WHY SHOULD YOU JOIN THE QUEEN’S RANGERS HISTORICAL GUARD? Very few reenactment units anywhere in the world have as close a relationship with a modern Regiment as we do. The QRHG are a key part of the Regimental family. Simply email our commander, Jim Millard, at millardjp4952@rogers.com. You’ll receive more information about the unit, our schedule, and have an opportunity to attend an event so that you can come out and meet the men you will reenact with. If you need equipment, we will be able to get you the loaner gear you need to get started.